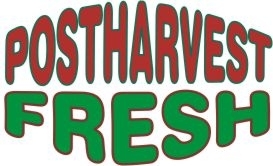 subs.gvf@ruralpress.com and please include 'For Good fruit and Vegetables' in the first line. You will need Adobe's Acrobat Reader to view the PDF files. Versions are available for the DOS, Macintosh, Unix, and Windows operating systems.